Centennial State Ballet prides itself in grooming tiny dancers into professional ballet performers. As the pre-professional youth ballet company looks forward to turning 20 next year, executive artistic director Kristin Kingsley said one of her most cherished memories is observing the dancers’ growth — literally and figuratively. Centennial State Ballet will celebrate its two-decade milestone this weekend with it’s Fall Showcase, themed “Looking Back, Moving Forward.” The three-in-one creative ballet combination will spotlight 33 student dancers, ranging in ages from 12-18, in excerpts from act III of “Don Quixote,” “Jo’s Journal” (based on the novel “Little Women”), and “Carmina Burana.” There will be three performances Friday and Saturday at the Longmont Museum & Cultural Center’s Stuart Auditorium. Five high school seniors who are students at the academy — including one who’s been a student for more than a decade — will be highlighted in their final season before graduating. The students practice and rehearse at the Longmont Dance Theater Academy, an associated school, where youngsters can start at two-and-a-half years old, Kingsley said. 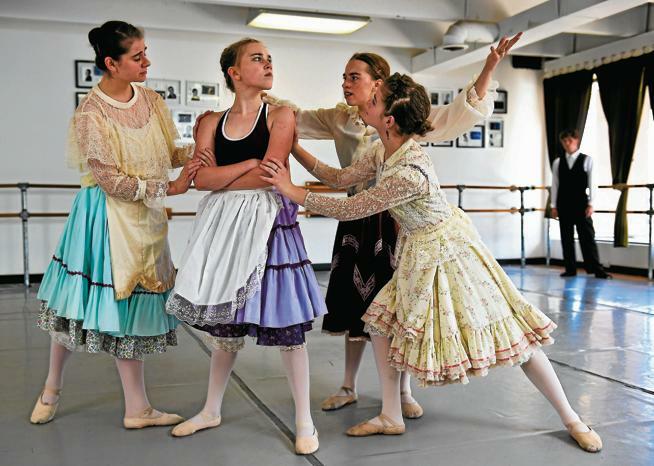 Centennial State Ballet, formerly Longmont Dance Theatre prior to 2015, changed its name to reflect the academy’s high-level and pre-professional dance instruction with a goal to reach further into the Front Range, said spokeswoman Heidi Lawrence. Twenty years in, Lawrence said a lot has changed for the better. Looking to honor the academy’s past, Kingsley said students performed excerpts of “Don Quixote” in 2015, and “Jo’s Journal” in 2013. “Carmina Burana” is a new piece to add to the repertoire, representing the organization moving forward. 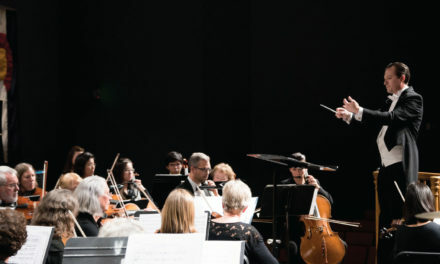 “We are going to be connecting artistry with athleticism in three different ballets to celebrate 20 years,” said Kingsley. Kingsley enlisted creative aid from Erika Randall, a tenured professor and department chair at the University of Colorado’s dance department, to help stage the piece, Kingsley said. Randall also helped with the 2013 performance of “Jo’s Journal,” when one of the younger students caught her attention, Kingsley said. 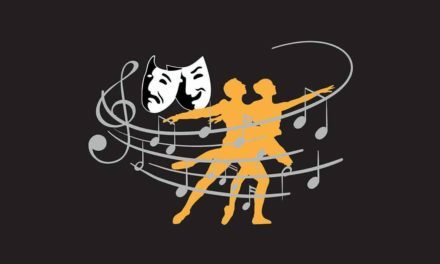 The seniors who participate in the Fall Showcase will have the ability to work with Randall “before they go off in the collegiate artistic world,” a big honor, said Kingsley. In the 40-minute portion of “Jo’s Journal,” Goal Academy senior Camille Taft (who also attends Front Range Community College and Wilson Hill Academy) will portray title character Jo Marsh. Erie High School senior Rachel Harbison will act as Meg Marsh and Longmont High School senior Hagan Delaney will perform as Theodore “Laurie” Laurence. “I love ‘Jo’s Journal’ and I love Laurie’s character, because there’s so much emotion,” said Delaney, who has been dancing with Centennial State Ballet for three years. Delaney said this particular role pushes him to perform on an emotional level, which can be hard but rewarding. Taft said playing Jo has been her favorite role to date. DiZerega, who has been with the academy for 14 years, said she’s had an “amazing opportunity” learning and performing with Centennial State Ballet. After she graduates high school, she plans to pursue dance with higher education. The mix of three different pieces for the Fall Showcase, diZerega said, offers an opportunity for the dancers to shine on stage. “There are a lot of different personalities that are featured in each piece, so we get to play characters in each of the pieces that are all different,” diZerega said. And what’s a performance without live music? Pretty common, actually, said spokesperson Lawrence, though the Fall Showcase will feature live accompaniment. Which is pretty rare with youth ballet, Lawrence said. 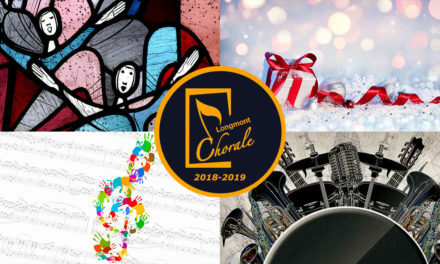 Each piece will have accompaniment by Longmont pianist Devon Newburn, while “Carmina Burana” will feature percussion and “live opera,” using singers from the Boulder Opera Company.